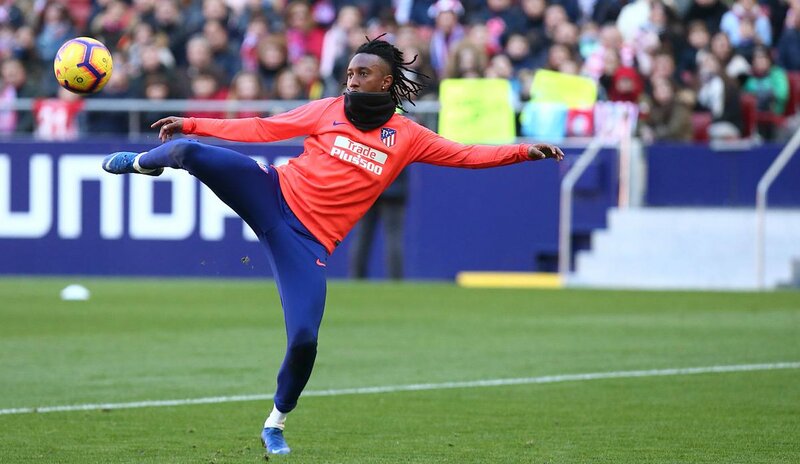 Arsenal and Monaco are set to lock horns over signing of Atletico Madrid forward Gelson Martins. The Portuguese international is rumoured to have been put up for sale by the La Liga side as they need to finance their much awaited move for Chelsea’s Alvaro Morata. AS Monaco manager Thierry Henry is believed to have lined up Martins for a move to French outfit, but the Daily Star claims that the Gunners are also in the race to land him. Rather than sign the 23-year-old winger permanently, though, the report suggests that the Premier League giants will approach Atletico over a loan deal this month. Martins has started just once for the Spanish club this term since joining from Sporting Lisbon last summer. Posted on January 21, 2019 by Sammy Jakes.